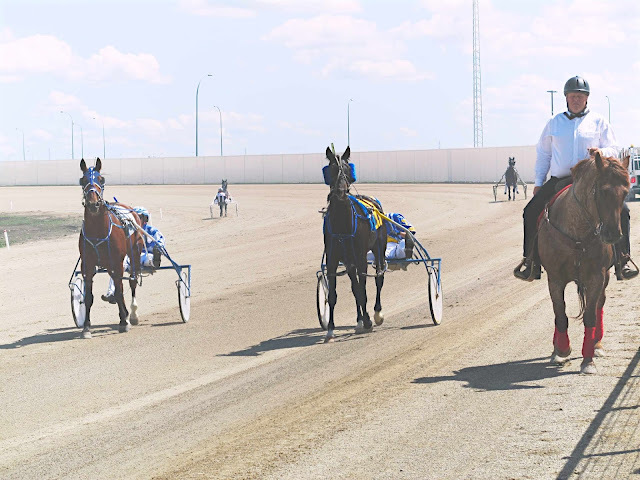 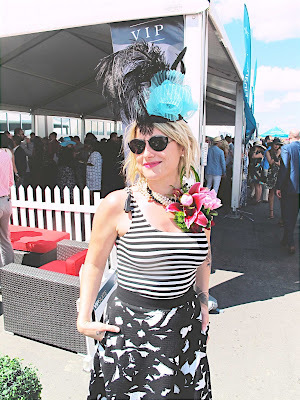 It was a day at the newly opened Century Downs horse racetrack, right beside CrossIron Mills - The 2nd annual Packwood Grand happened on July 1st on Canada Day. 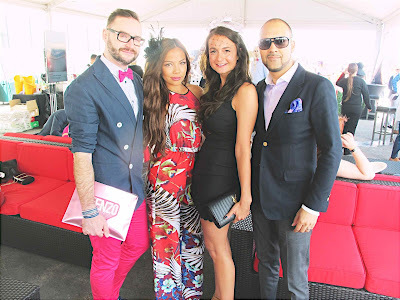 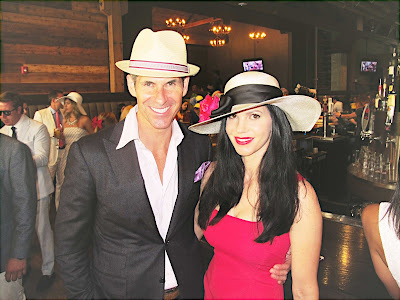 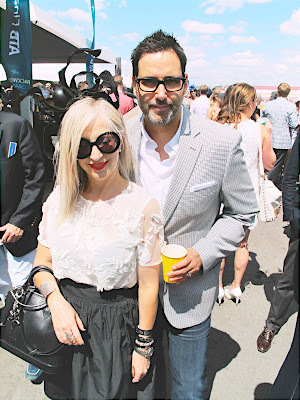 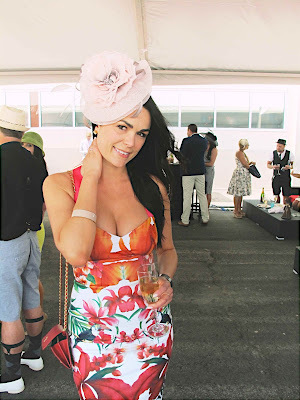 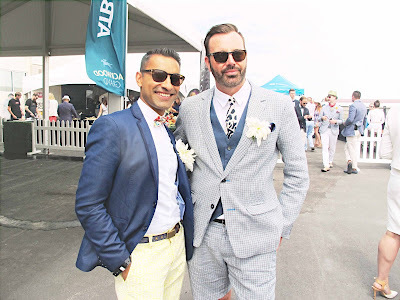 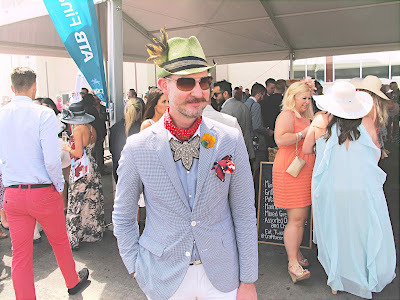 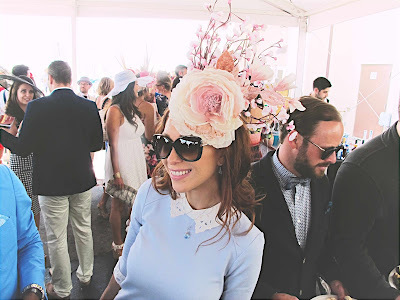 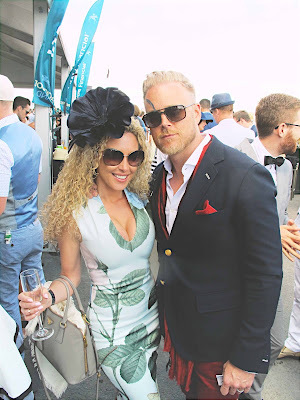 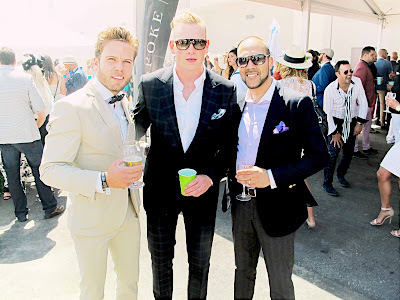 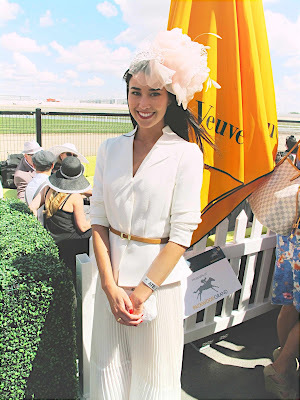 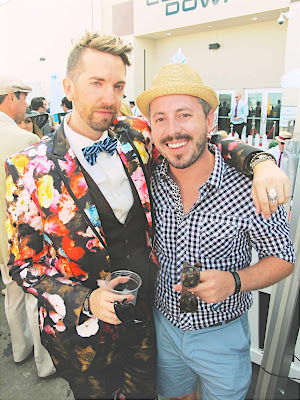 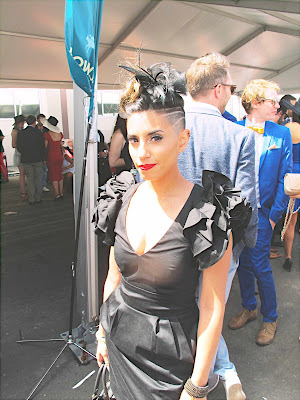 One of the most highly anticipated events this summer, Packwood Grand attracted more than a thousand Calgary’s highly cultured, business leading, and fashion forward young professionals to attend. 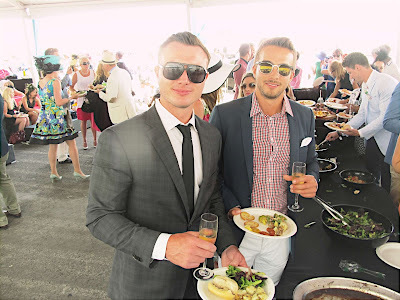 Whether it’s the organization, food or entertainment, this year’s event to me was a big improvement. 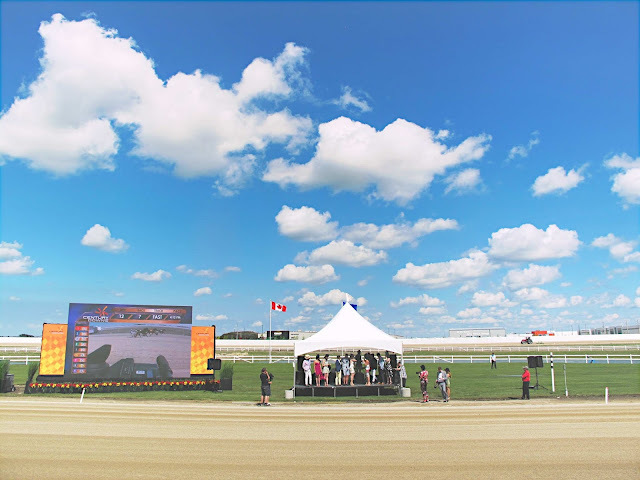 The weather was fantastic that day, with lots of sunshine and just enough breezes to cool off the heat. 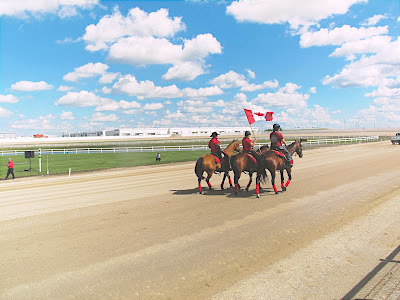 Also this time I got to actually watch the horse races and not missing every single one of them like last time. 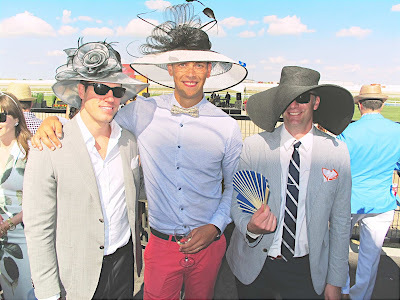 As for the fashion, it was nice again to see couture hats flocking the scene, but I’ve got to say the men have really step-up their sartorial game this year. 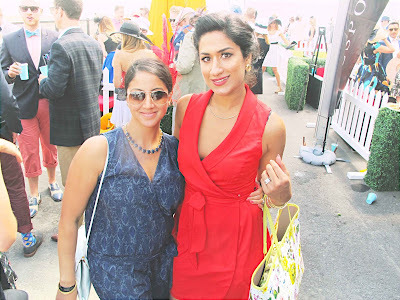 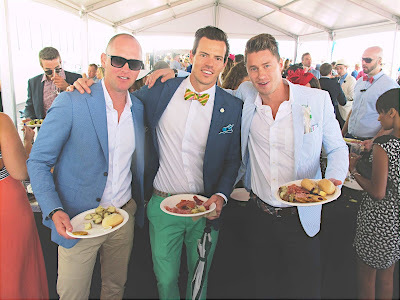 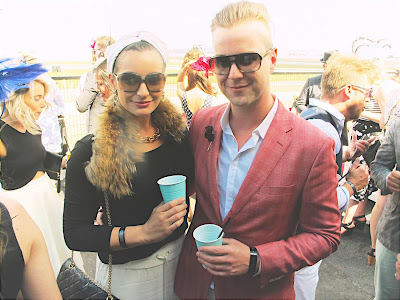 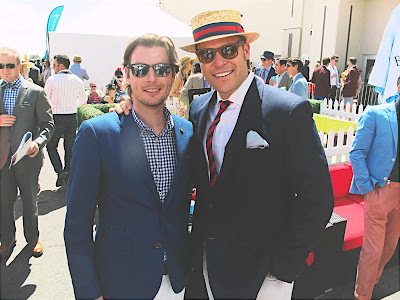 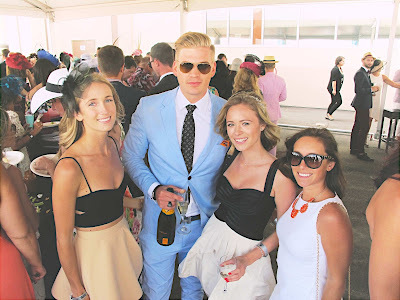 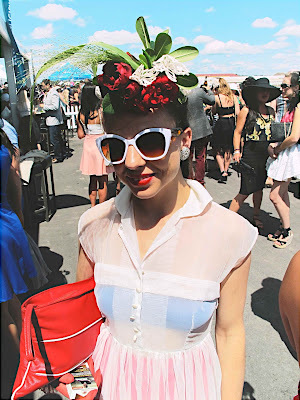 With generous amount of delicious roast, a stylish crowd that knows great wine, and a luxurious party that showcased exhilarating standard-bred horse races, what a great way to celebrate Canada Day with friends.